We invite you to visit the Control Room on Redcliffe Bascule Bridge and glimpse a miniature world of objects. 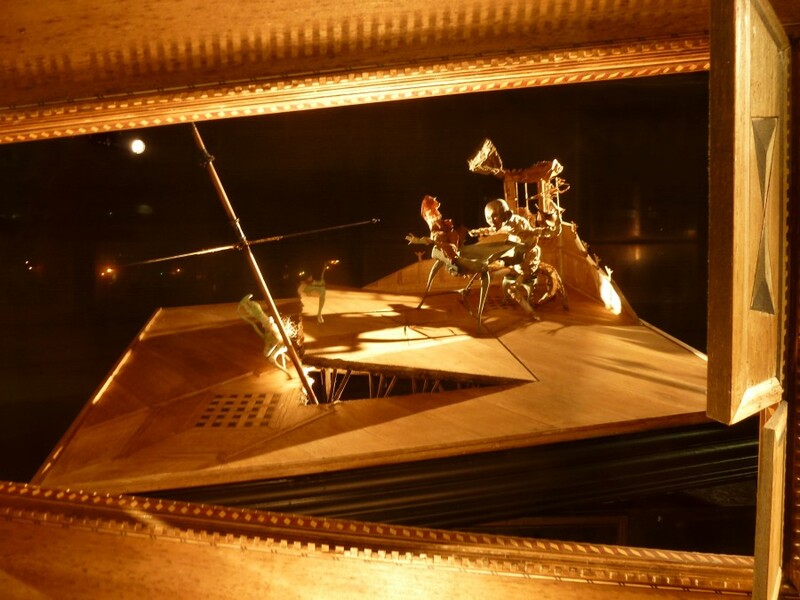 As part of this year’s Bristol Festival of Puppetry, The Quay Brothers have created a unique installation for the Redcliffe Bascule Bridge Control Room. Peer through windows of this disused room, once a critical space in Bristol’s commercial shipping heyday, and discover a landscape upturned in a moment of convulsion. Identical twins the Quay Brothers are, together, one of the most unique voices in contemporary cinema. Originally from Pennsylvania, America, the Quays draw on a rich tapestry of European literature and art as catalysts for their prolific oeuvre of films. Their delicate and poetic puppet animation films have screened at festivals around the world and have won countless awards. 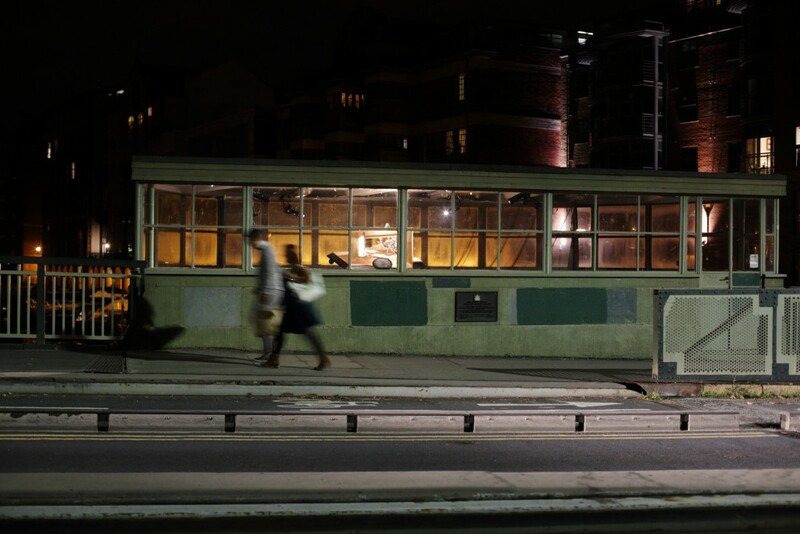 Their feature films utilise a visual and movement language re-appropriated from dance and theatre and the Quays’ designs have been seen in dance films, live performances and operas. Their work has been exhibited in galleries and museums from Amsterdam to Barcelona. This installation is one of the first times that the UK public is able to explore the Quays’ puppetry and visual language outside the context of their films. An Interview with the Quay Brothers at BFP15 from Puppet Place on Vimeo.